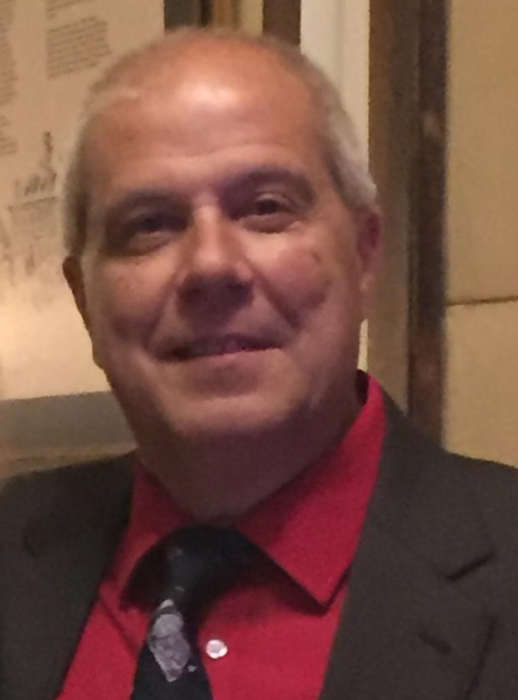 Matteo E Vlacci of Wallkill, NY, a Correction Officer for Ulster Correctional, Napanoch, NY and formerly at Mid-Orange Correctional, Warwick, NY, died Saturday, November 17, 2018, in Windham. He was 58. The son of the late Attilio and Caterina Vlacci, he was born September 28, 1960 in NYC, New York. He was a member of the Wallkill Fire Department and formerly of the Blooming Grove Fire Department. Visitation will be Tuesday, November 20, 2018 from 2-4 and 7-9 at Millspaugh Funeral Home, 22 Bank St., Walden, NY 12586. A Mass of Christian Burial will be Wednesday, November 21, 2018,11:30 a.m. at Most Precious Blood Church, Walnut St., Walden, NY.